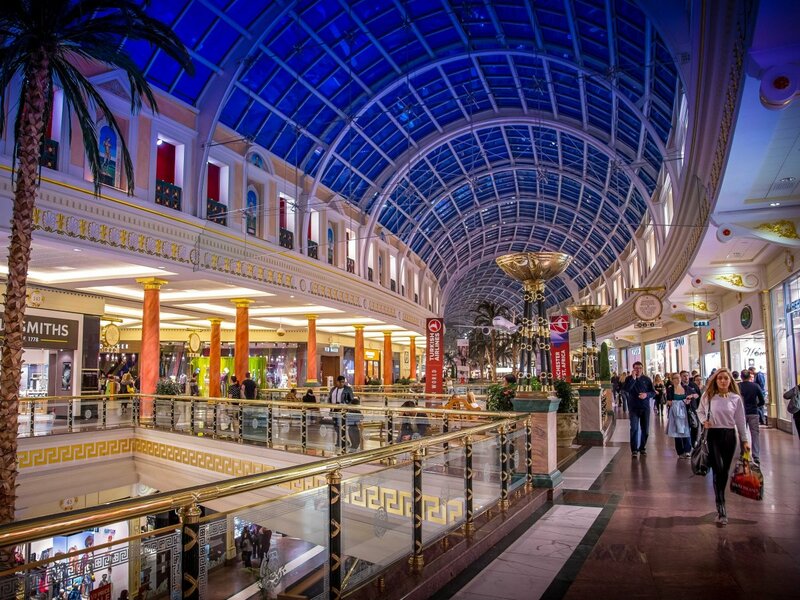 When dealing with security companies, many tend to advertise their range of accreditations. But what do they mean? In this article we’ll go over some common accreditations and what they mean for your business. 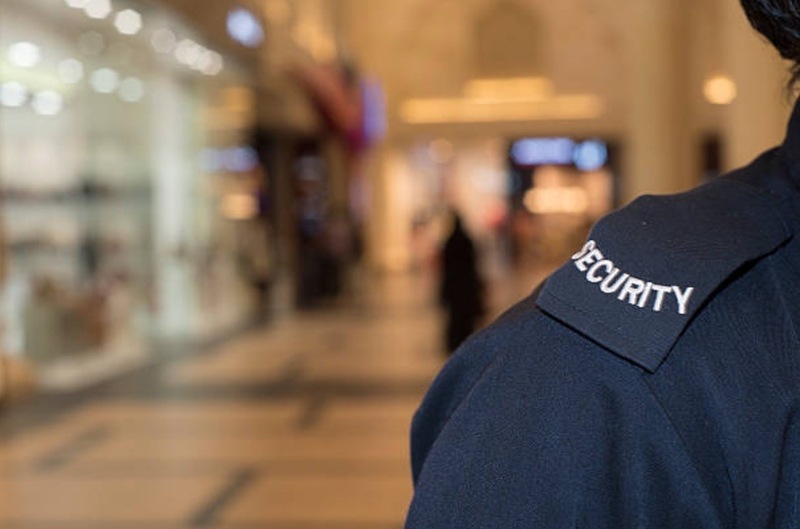 To learn more about Region Security’s, visit our dedicated page at: https://www.regionsecurityguarding.co.uk/accreditations/. Short for the Security Industry Authority, the SIA is a government run organisation which is responsible for regulating the private security industry. If a guard performs any of the following activities, they’ll need to be SIA accredited. Practically all private security companies arebe registered with the SIA, and will require guards to be too. This simply means that the company is trustworthy and that you’re getting your money’s worth. The CCAS ISO 9001 accreditation is a mark that a company has worked to develop a solid management framework. This framework then builds up the quality of the company, leading to better quality control, customer satisfaction and many more improvements. This certification is required for all companies who process personal data. Personal data is defined as information relating to an identifiable person, such as staff or clients. Failure to do so is even considered a criminal offence! Having this certification means that all personal data handled by the company is used in a way which abides by the Data Protection Act. You can feel safe that your data will be used in the right way with an ICO certified company. 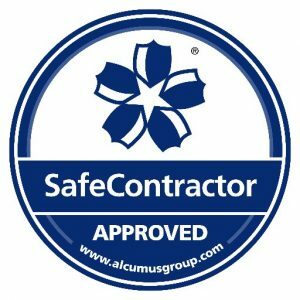 Safe Contractor is an accreditation scheme that assesses the health and safety competency of contractors and service providers. It shows that the company certified is not only taking responsibility on the their health and safety measures, but acting on them. It also shows that the company certified is following the legal requirements. 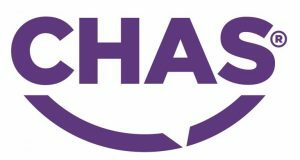 Self proclaimed as one of the founders of third party accreditations, CHAS considers themselves to be an authority of health and safety compliance. This means that any company accredited with them is a safe contractor you can trust. Another health and safety accreditation company, SMAS has a focus on promoting high standards of quality. Whilst they work primarily with construction companies, SMAS does accredit other companies when appropriate. Builders profile is an open-access database that provides both compliance and PQQ information to companies. This allows contractors to easily share and access important information!